As consumers become more aware of the importance of sustainability, there has been increasing interest in renewable energy sources. As a result, efficient renewable energy systems have become more important in batteries. 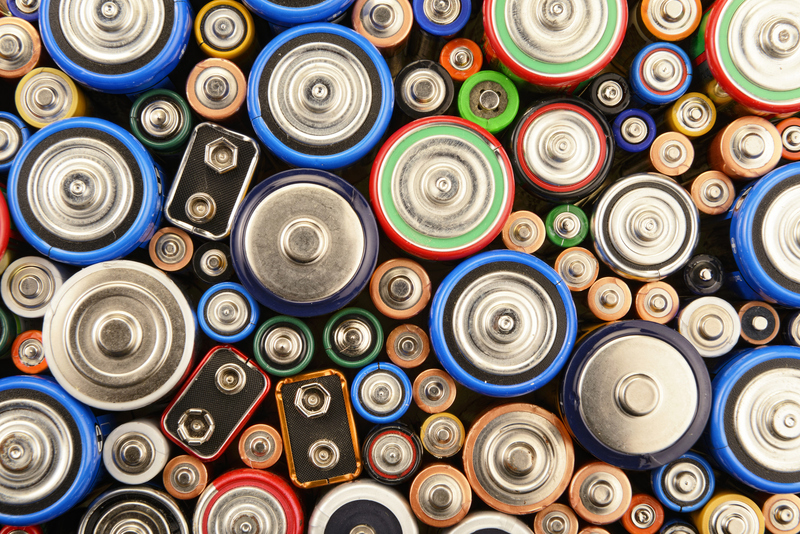 With technological advances, it is expected that batteries will last longer and be smaller. Lithium ion batteries, a common type of rechargeable battery, have been shown to degrade overtime. There is a need to understand the fundamental mechanism of why batteries degrade. At IUPUI Purdue School of Engineering and Technology, Dr. Jing Zhang and his research group have been working for the past few years to develop a multi-physics model to simulate the performance of these batteries. Dr. Zhang and his lab at IUPUI have partnered with Argonne National Laboratory (ANL), famous as the home of the most powerful synchrotron x-ray in North America. Zhang and his collaborators use a non-destructive technique called micro/nano computed tomography (CT) to internally look into the microstructure of battery materials to get the most accurate information. According to Zhang, people traditionally study the battery systems composed of anode, cathode, and electrolytes. Most people just assume that the shapes of cathode particles are spheres, but that’s not always the case. Thanks to ANL’s nano CT, Zhang’s research group is able to capture the complex shapes of the battery particles. This detail is critical in predicting the deformation, especially stresses, of the materials because stress distribution is highly dependent on the local shapes of the particles. “It is a very unique technique combining experimental and modeling approaches”, notes Zhang. However, the modeling itself is very complex with multiple compounds so the computational cost is very high. This challenge does not allow them to use normal desktop computers, so they’ve turned to IU supercomputers Karst and Big Red II. Based on available computational power provided by supercomputer facilities here at IU, we’re able to develop a robust computation model. The work is published in Journal of Power Sources - Three-dimensional finite element study on stress generation in synchrotron X-ray tomography reconstructed nickel-manganese-cobalt based half cell, (https://doi.org/10.1016/j.jpowsour.2016.10.052). In the future, he and his collaborators hope to be able to run a full-scale battery system. One potential solution to improve the reliability of lithium ion batteries is called solid state batteries. Most conventional lithium ion batteries use liquid electrolyte, which is very flammable. In solid state batteries, the electrolyte is a layer of solid material instead, usually a mixture of metals. Zhang’s group is currently looking into application of his model for solid state battery design and evaluation for future applications.